Everyone wants to look and feel the best they can, and choosing a Costco sauna is a great solution for a long list of health concerns many face. Since ancient times, “sweating it out” has been a prescription for all kinds of people around the globe in search of benefits for the body you just can’t get anywhere else but in a sauna. A myriad of proven, time-tested health benefits for most people make using a sauna a sought after and enjoyable experience. 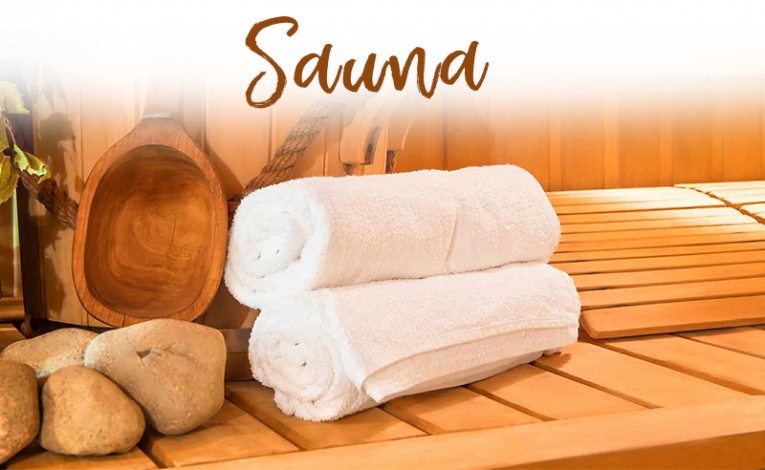 Many people use saunas to relax, unwind, reduce stress, or to just feel good or improve their moods. 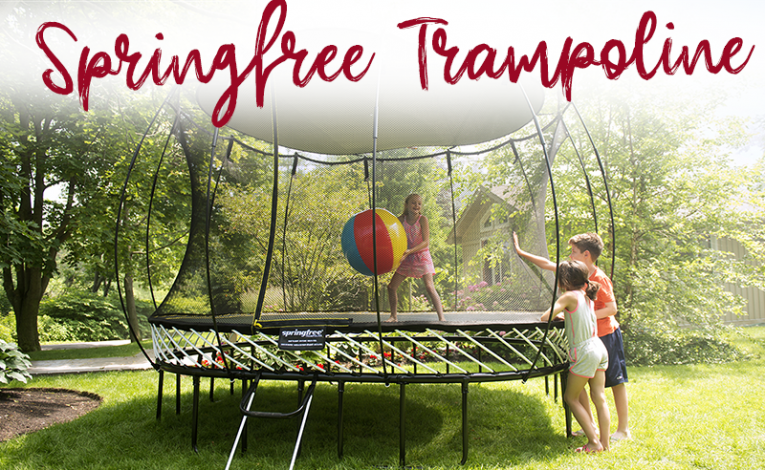 The Springfree Trampoline from Costco is a great gift idea if your kids love to be active and outdoors during the spring and summer months. 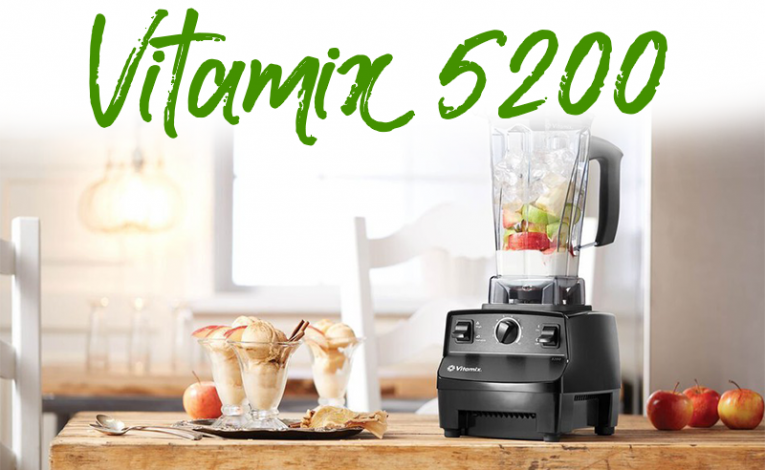 The Costco Vitamix 5200 is the ultimate blender bar none. I bought one six years ago using it for soups, smoothies, veggie blends, health drinks and it is still going strong. 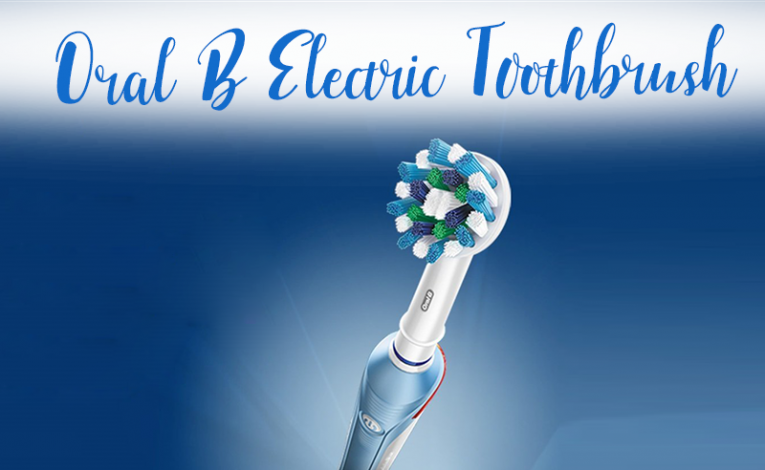 It is the most powerful, durable (blades made of stainless steel), with a seven year warranty that covers parts & labor and shipping both ways. Plus it is self-cleaning. 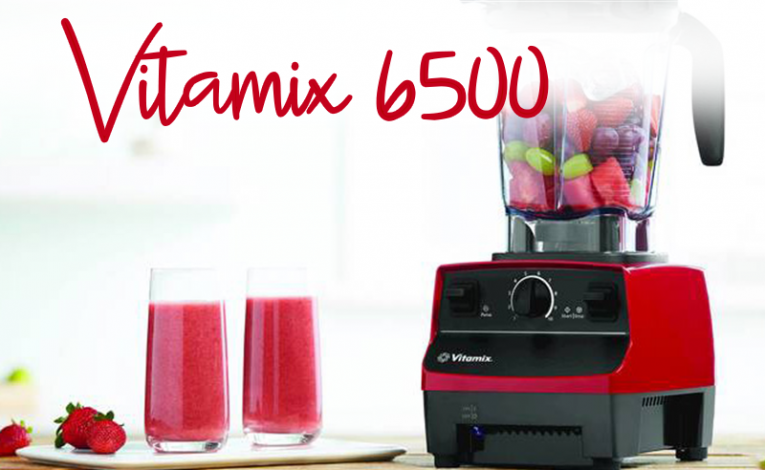 For the best smoothies, try the Costco Vitamix 6500, the new and improved version of the 6300. It has a higher rated motor than the 6300, weighing in at a whopping 2.2 horsepower - that’s enough to pull a carriage! For smoothie lovers, the Vitamix is the go-to brand, dating all the way back to 1937. Perhaps the Costco Vitamix 5300 blenders cult-like status annoys you and makes little sense to you and you can’t justify spending so much money on a blender. If you hate salads which you know you should eat because they are good for you, you will appreciate Vitamix blenders’ bits of magic in the kitchen that enable you to drink your salads instead. 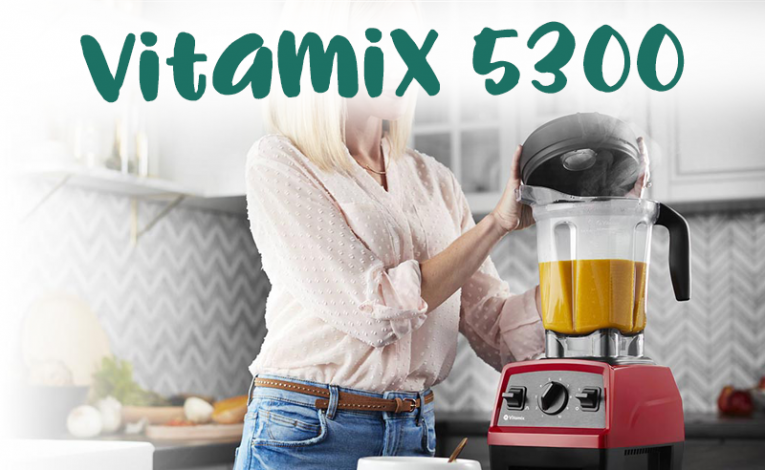 You are running home after a long day at work and there’s no time to prepare a meal, pick a combination fruits and vegetables from your grocery store and slam them into your Costco Vitamix 5300 and you have a complete meal in minutes. You soon discover that chard, spinach, kales and other greens mixed with apples, celery and ginger electrify your taste buds. Everyone needs to be able to smile whether at school, work, or on a date. As human beings we need to be able to show our happiness, share in laughter, and for people to look at us doing this and think we are healthy. 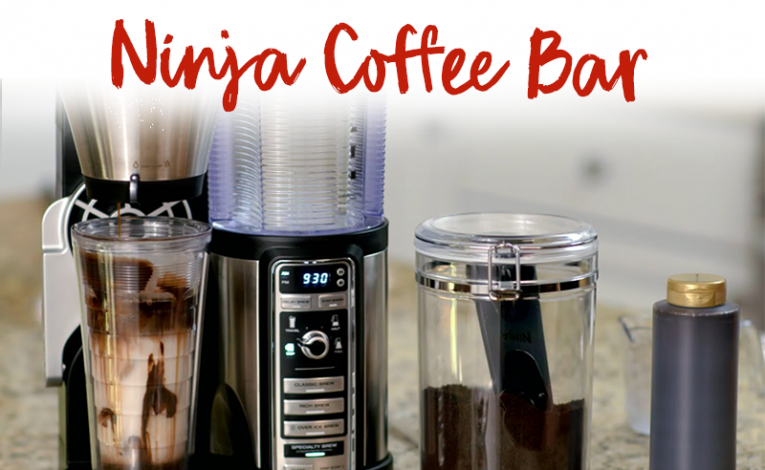 The Costco Ninja Coffee Bar system eliminates the need for expensive coffee pods. Now, you can have single-serve coffee house quality coffee in your own home every morning. If you are the type of person who needs to drink coffee before doing anything else in the morning, the last thing you need is a coffee pot that limits what you can use to make your morning coffee. The Ninja Coffee Bar offers professional quality coffee without limiting you to coffee pods. The recipe book will give you everything you need to know to make your favorite Starbucks specialty brew. 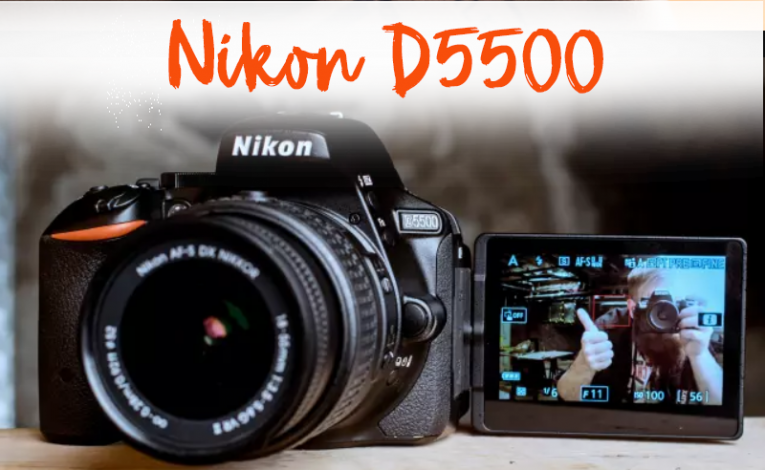 Costco Nikon D5500 bundle is a highly intelligent camera with an innovative scene recognition system and an image sensor to analyze the brightness and color of a scene for comparison of similar shots to a database of similar shots, just to ensure you get optimal results! The camera can operate at high speed even during continuous shooting at a full resolution of 5.1 frames per second. 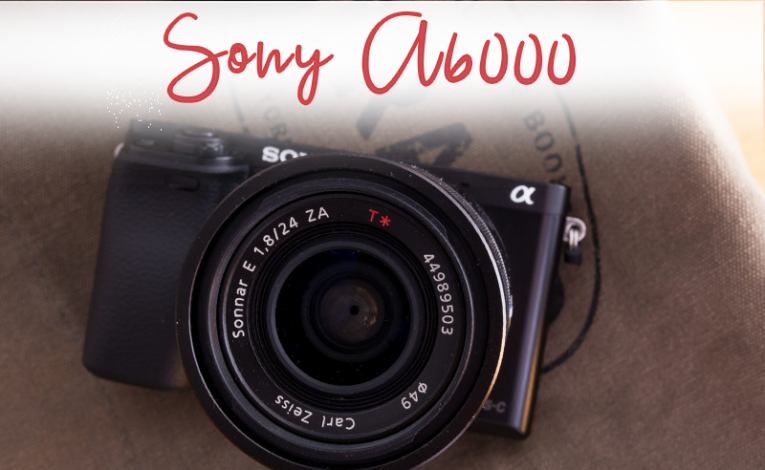 The Costco Sony A6000 proves that when it comes to cameras, size does not always matter. This compact camera captures super sharp images comparable to the ones taken by the bigger and bulkier digital single-lens reflex (DSLR) cameras. That just goes to show that Costco is not always about buying in bulk, get it? 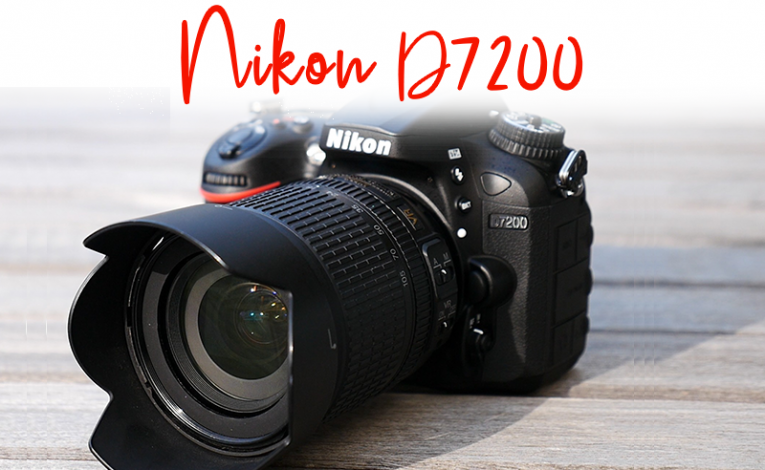 Accomplish a clearer vision of the world you love so much with Costco Nikon D7200 and what a beautiful view it creates! At Nikon, we consider anyone with a passion for capturing life’s precious moments, as family. Our dedication to sharing life’s decadence shines through quality products that follow the path of light perfectly to your various versions of wondrous things.